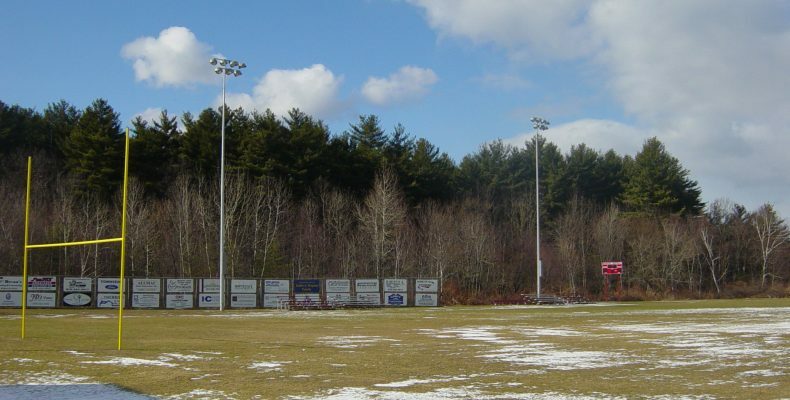 Design of sports lighting for municipal and college level sports fields through New England. Scope ow work typically includes conceptual and detailed design, photometrics, plans and specifications and construction supervision for all electrical and lighting components. 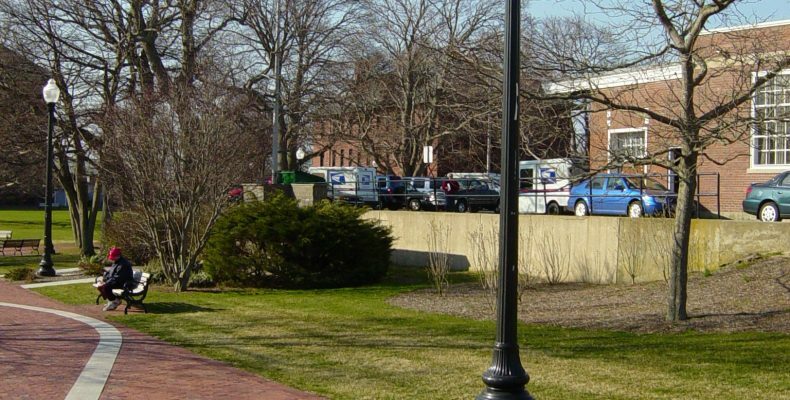 Design of outdoor lighting along Main Street in Hyannis, MA. Scope of work included detailed survey and design, photometrics, preparation of public bid plans and specifications and construction phase services.